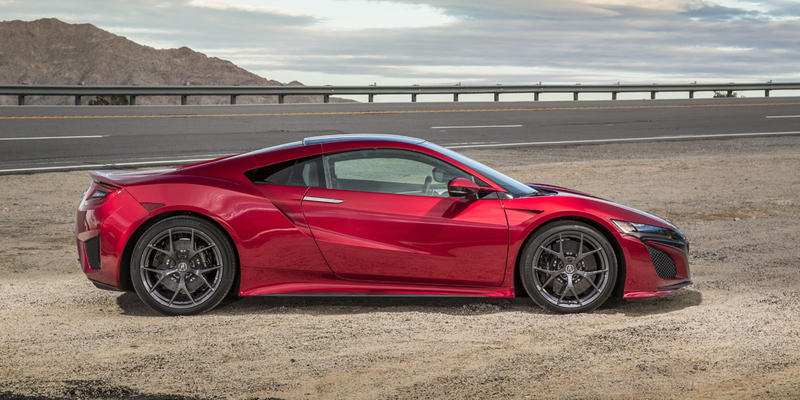 CG Says: The Acura NSX supercar returns for 2017. The first generation of Acura’s “Ferrari fighter” was sold from 1991 to 2005. Both the original and current NSX are two-seat exotic sports cars with a mid-mounted V6 engine. But the new one is something different: an all-wheel-drive hybrid with a twin-turbo 3.5-liter V6 and three electric motors. 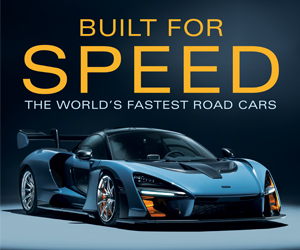 One motor is integrated with a 9-speed dual-clutch automatic transmission, joining the gas engine in powering the rear wheels, while the other two motors drive the front wheels. The combined output of all motors is 573 horsepower. 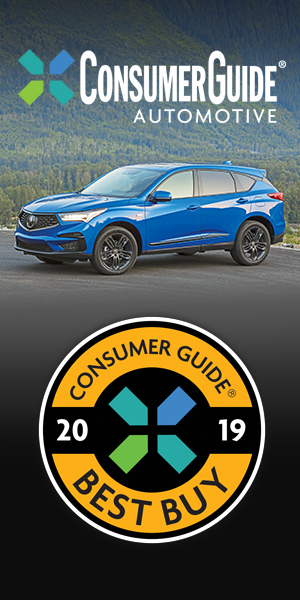 The base price is $156,000, but Acura offers a long list of personalization options that can drive up the price to around $205,000. The original NSX was an exotic that was refined, reliable and boasted surprisingly hospitable ergonomics for a car of its type. The new model follows the same formula, with the added bonus of respectable fuel economy from its hybrid drivetrain.